Beautiful corner lot on quiet brick street near hospital, shopping, and city park. Large breezeway between house and garage. 4 BR, 1 BA. Hardwood floors. Recently remodeled bathroom. You will love the loft bedroom upstairs with built-in dressers and desk. Loft is not included in the square footage. If loft is included, the gross living area is greater than stated. Property is income producing. NEW PRICE!! Beautiful brick tudor cottage home with restored hardwood floors. 3 bedrooms total with 2 on the main level and 1 bedroom finished in the attic. Original cabinets and sink from late 1930s immaculately preserved. Keep cozy in the living room with the wonderful fireplace. 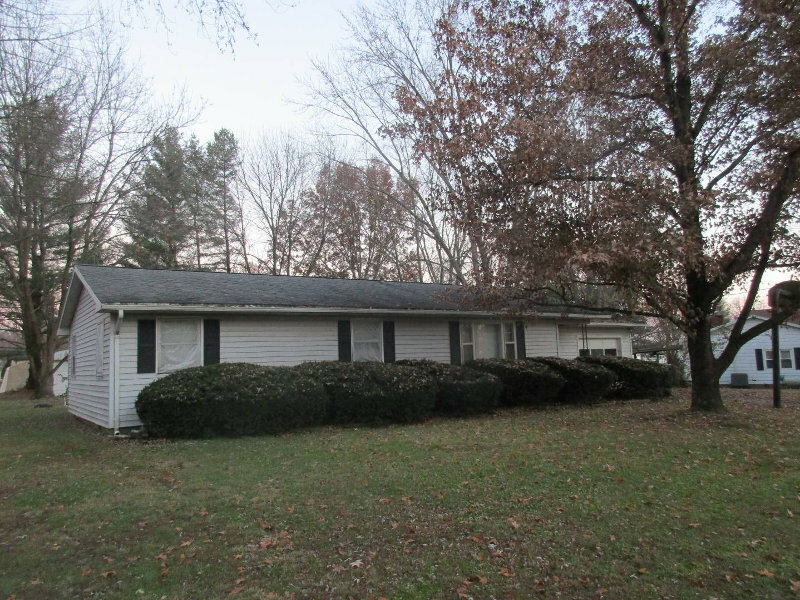 Fully finished family room, laundry, and full bathroom in basement, which could also make an efficiency apartment. Newer concrete driveway leading to 1 car detached garage provides ample parking space. Wonderful sunroom on southeast corner of dwelling. 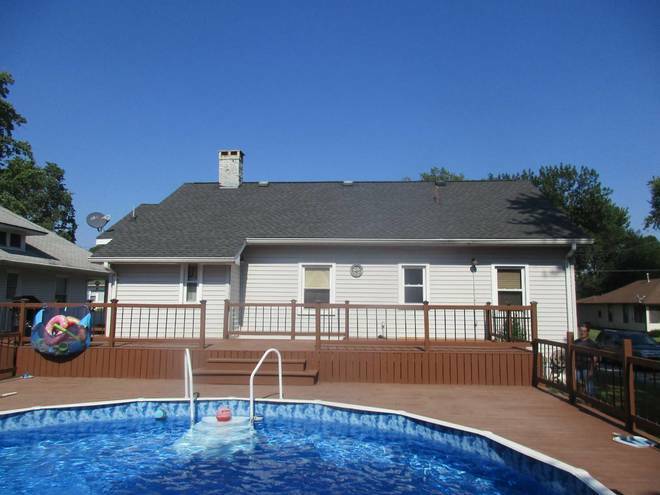 Beautiful enclosed backyard with gazebo-like covered wood deck and seasonal flowers. Updated and maintained home with original charm and features. Gas FWA/CA HVAC and Hot Water Boiler. You may use either fwa or boiler heat. Property has separate water meter for outside hydrant. Contents Are Negotiable. Must See! NEW PRICE 3-4 bedroom 1 1/2 story home in quiet neighborhood not far from schools. Other rooms include kitchen, bathroom, laundry room, dining room, living room, and rec room. FWA heat. Central Air Cooling on main level. Appliances and furnishings are negotiable. Very nice 2 car attached garage. All located on Lot 6 Block 2 Chas Seeds Second Addition. Clean, well-maintained residence. Must see to appreciate! 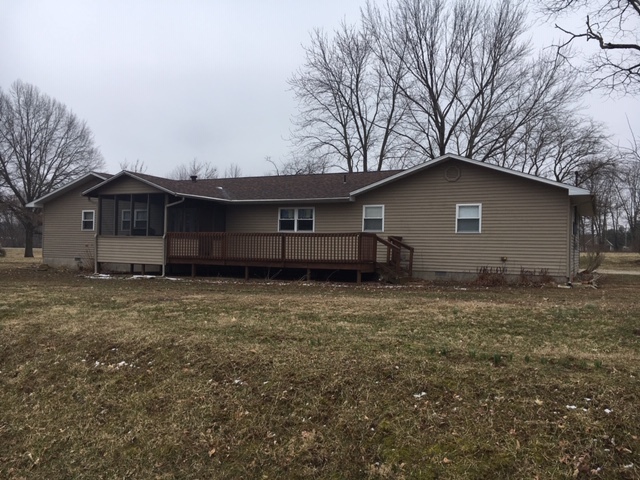 3 BR, 1 bath ranch home on a large lot located conveniently on Route 250 in Bridgeport, IL. Includes Living Room, Dining area with open Kitchen, Utility Room, C/Air, Gas F/A heat, Vinyl rep. windows, and outdoor deck. 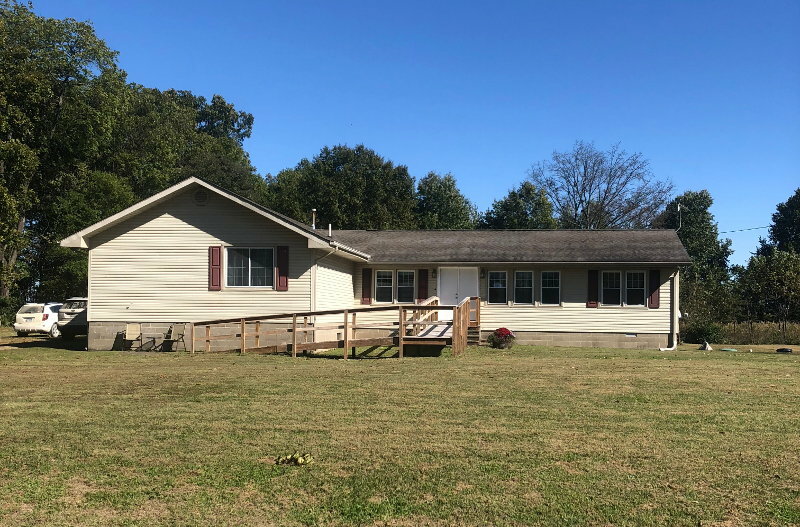 This home has been well-maintained with recent updates. All appliances are included. Move-in condition.